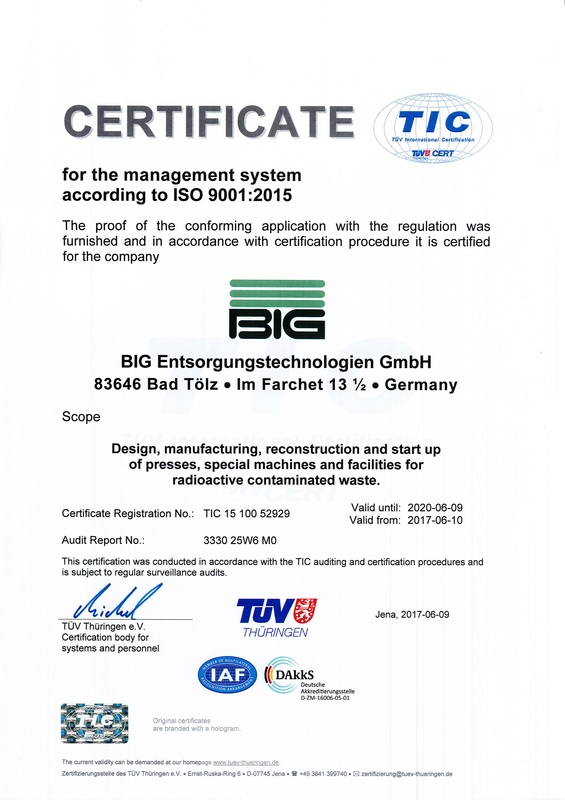 BIG Entsorgungstechnologien GmbH is your partner in solid radwaste treatment for more than 25 years. 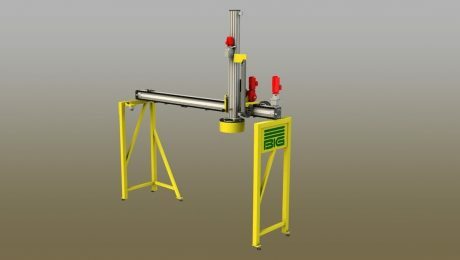 Baling presses, waste presses, briquetting presses, as well as drum presses, can crushers and other special presses are supplied by BIG Entsorgungstechnologien GmbH from Germany. 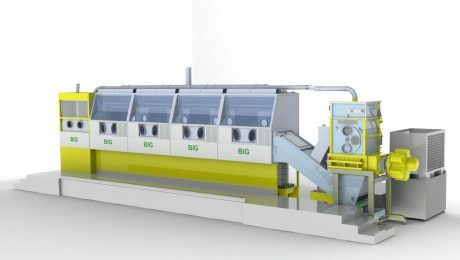 For more than 25 years, BIG Entsorgungstechnologien GmbH has been developing and manufacturing machines and systems that condition waste of various kinds (including LLW and ILW), with the aim of sorting waste volumes with little effort, reducing the volume and packing them in repository containers. 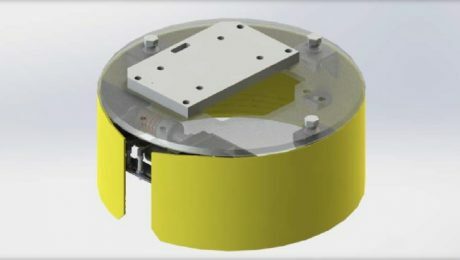 BIG Entsorgungstechnologien GmbH supplies conventional presses and modern, highly efficient systems that reduce your disposal costs while providing the highest level of interference safety. 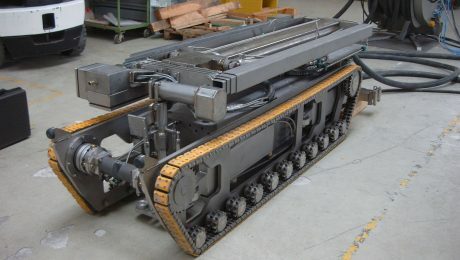 For the purchase of a machine or plant, we offer installation and commissioning as well as the complete after-sales service consisting of: Maintenance with annually prescribed DGUV regulation test as well as spare parts supply, repair, general overhaul or even a conversion / modernization. We develop the optimal system for you based on your requirements and wishes. The precise planning and efficient implementation is a matter of course for us. We are happy to assist you in your project with our decades of experience. Please contact one of our consultants about the numerous advantages of our machines/plants compared to similar competing products.